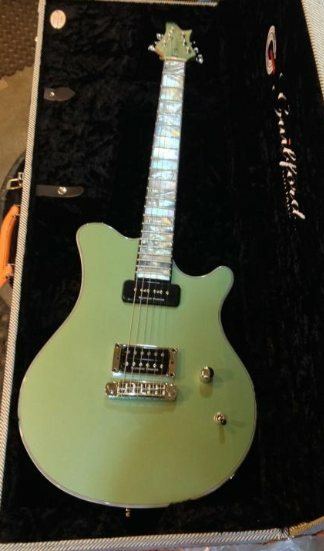 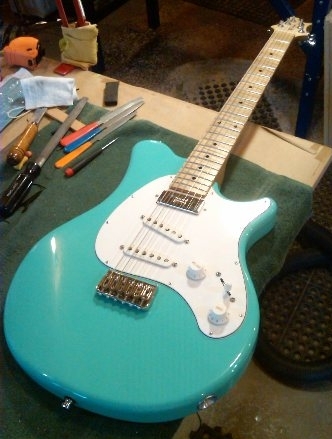 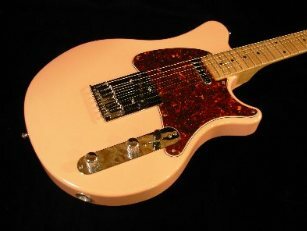 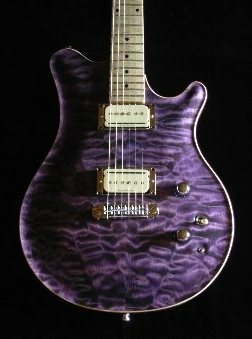 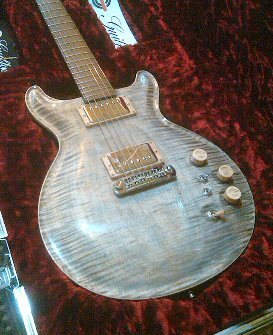 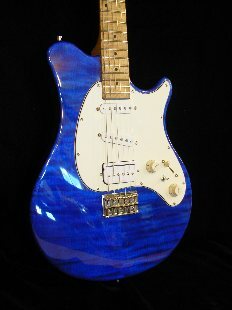 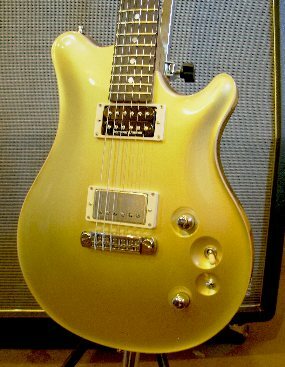 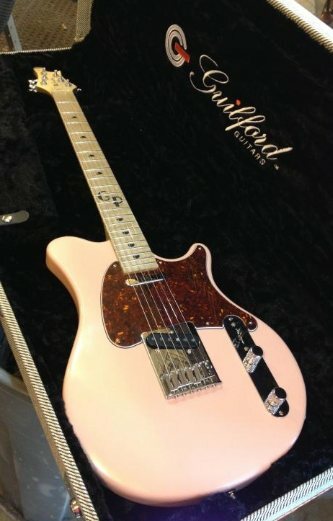 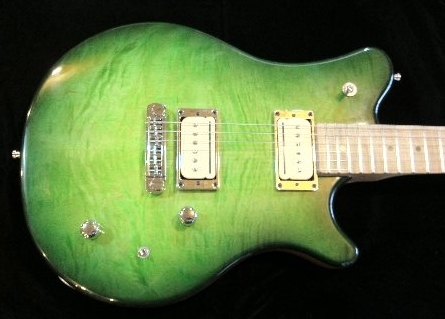 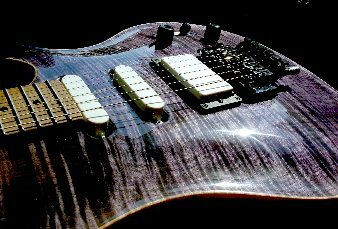 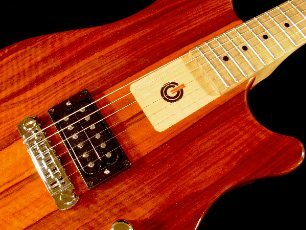 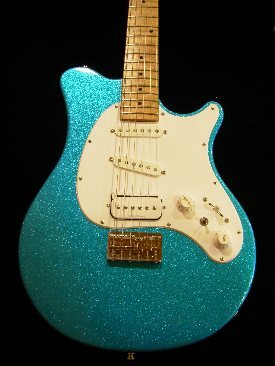 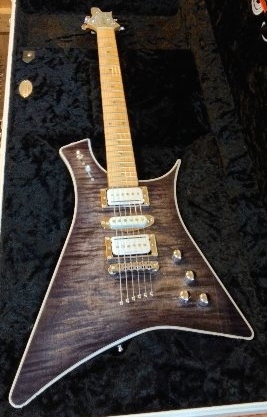 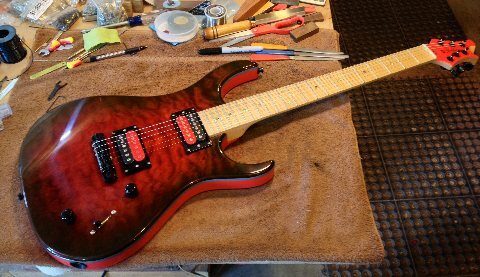 Any of the guitars on this website can be made to order just for you. 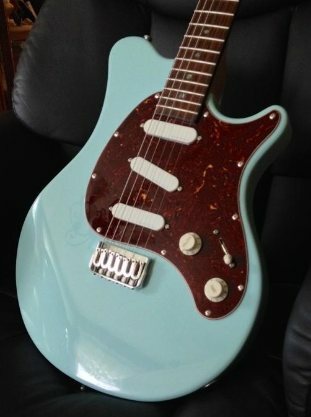 If you see it and you want it, let us know. 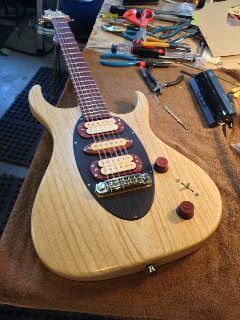 Contact us for your next build. 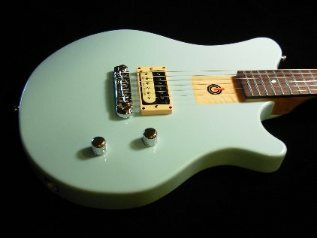 Check out the AVAILABLE guitars we have for you today.